Black maybe an unusual colour in interior décor but it can single handedly change the look of a space and elevate it to another level. The allure of black is unmissable. The colour that fashionistas rely on has slowly but surely made its way into home interiors too. Always consider black for your primary furnishings such as sofas or chairs and mix it with contrasting colours like white or light grey. Avoid using it alongside with darker shades of blue as this will make both colours look similar and prevent the black from standing out. Again you can go black in smaller doses layering it with shades of dark grey. A large volume of space allows for good use of black. “Playing with transparency and reflection of materials such as Black glass and stone in a double heighted area can create a simple but experiential space. Stairs are very poetic elements of design and using a solid black material for elements like that can help highlight the sculpted stairway,” avers Malcolm Daruwalla, Principal Architect, Seedle by DC Group. The best way to incorporate this colour is by choosing the right space. “Though it can be infused in any kind of setting but the right place will be effective to make a bold statement. 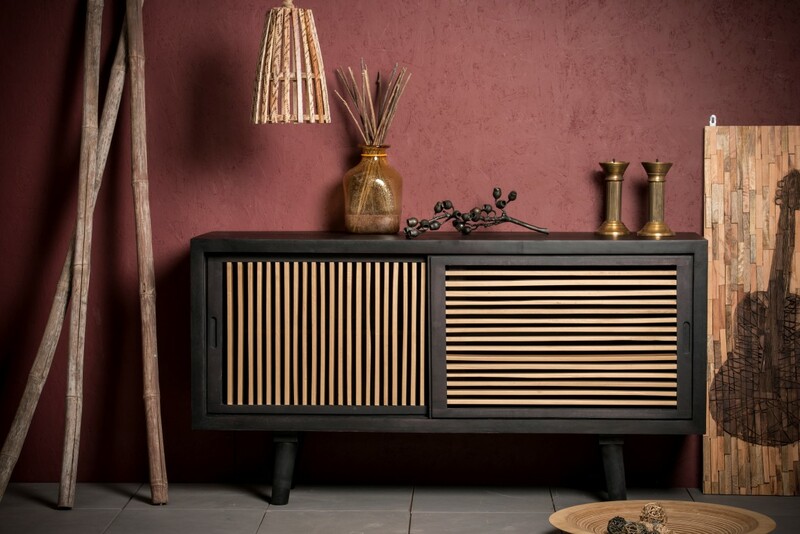 Adding black in a brightly coloured interiors create a high impact. 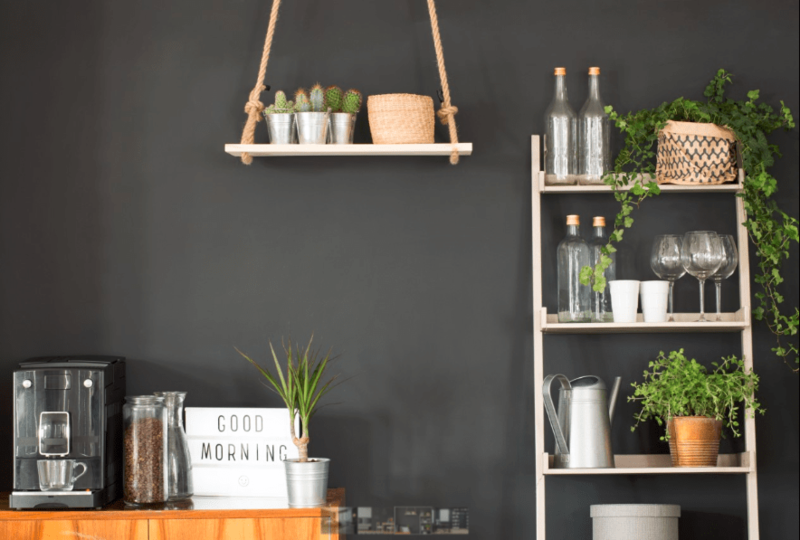 From painting your wall black to choosing black furnishings, all you need to do is create a right balance in a right space setting,” opines Ashish Gupta, Founder, Inliving. When you are working with black, think bold. So if you have a black wall, then it becomes the focal point for that living space and add elements like indirect cove lightning and cosy furniture to create a defining look. 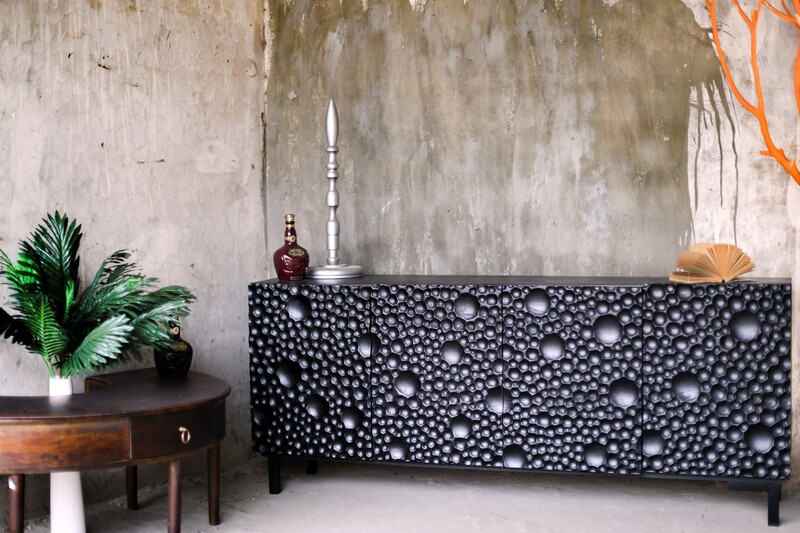 Pankaj Jain, Managing Director, Realistic Realtors says, “brass, gold and beige apart shades of purple is also trending.” Namrataa Shetty, Co- Founder & design head, Da Namah Design Studio adds, “the furniture can also bring in the desired contrast, for instance, a bright headboard against a black bed wall.” Black is a colour that can be ‘wonderfully expansive’ as it has depth. 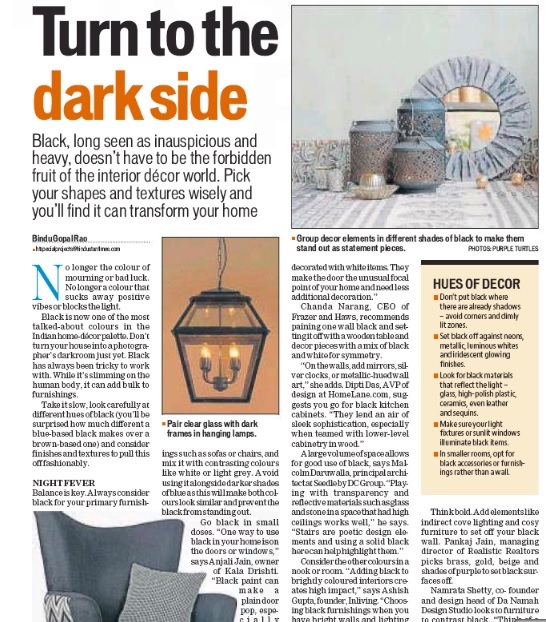 Radeesh Shetty, The Purple Turtles says, “black finds its way to dark pendant shades matching the dining chairs which team well with inky window grills, along with a furry rug gives an interesting country vibe. A black chandelier twinkling with lights over a dining or bed creates a perfect starry setup.” So are you ready for the dark side? Be bold do not make tiny patches and corners black. Do not mix black with too many colours. Use classy home decor pieces in silver and black to make the space look elegant. In smaller rooms, opt for black accessories or furnishings.